Gosh I want to move along and have "put 2013 to bed". But I have all of these totally awesome pictures that I loaded up in December and need to share! Cause, as I admitted in a former post, I have to look back on my blog to see what occurred in my life. Sad, I know. I have memory issues. Just sayin'! I LOVED these pics. Ellie was determined to go to the indoor pool, but really, it was pretty nippy outside. She was smart enough to throw on her tall Uggs even if she didn't have the sense to put on anything else! ANd the beach is the beach... beautiful no matter when it is visited. I kinda think the fall/ winter is my favorite time to be there. JUST LOVE this picture. It might have to be on the wall in the condo soon. "One day Gabbi and Mel went to the park and they were ther for a play and a monster come and got them." Thankfully, I had Alex with me and she was more than willing to take the kids to the indoor pool whenever they even got the urge. And it certainly doesn't matter if it is summer or winter, the "Look, mom, watch these tricks!" And then, for the first time in my entire life, I used an over the counter box of hairdye on my hair. Mary Allison said she could do it, so I just let er rip. She told me about half way through the process that she couldn't do this to anyone else besides herself, but she knew that I was so chill that even if it turned out purple, I'd still be ok with it, so pressure off!! Then, she treated me with a morroccan oil something something and made it all smooth and such. I think I've shown almost all of these. Maybe these too? But, I painted my little fingers off during Christmas break. Good thing I was lying around "resting"!! I don't know how I'd have gotten them all done otherwise. Sunrise was gorgeous. Sunset was gorgeous. And midday was pretty fab too! There are my baby girls down there on the beach. The only humans in sight! They wrote, "Hey MO" in the sand by dragging their heels to make the words. And then they had to get back and rest up from their expedition. And I am glad I happened to look out and catch this moment! The sun was just going down, and my oldest darling girl was having a nice moment of quiet reflection. Hey Patti, if you read my blog, come get your ornaments! I still have them!! And finallly, I L.O.V.E. this shirt I found at Canton. These are my GUYS!! And these are my gals!! It was a perfect little girly getaway! I think we need to plan on this trip every year! Love the beach pics! Much slower pace there in the winter, which was perfect for you to rest! Ps..... I use the box hair dye too! It rocks!! Oh man! Can I come to the beach next time?? Its -25 degrees with -50 degree wind chill here in Minnesota. Our governor shut down all schools today! Yeah for us! 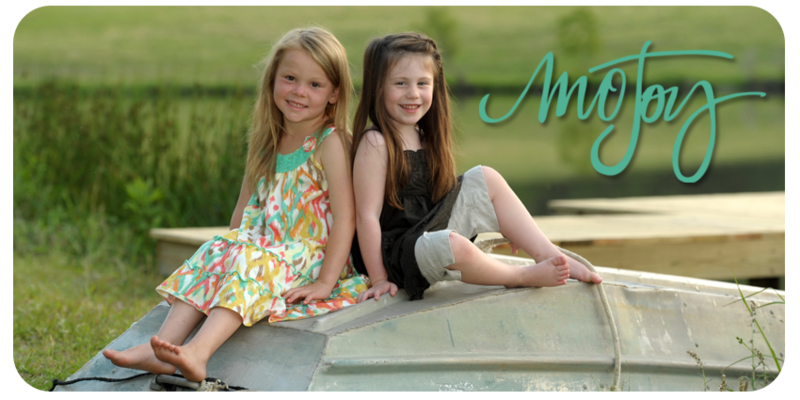 in specially where you or your child girl show you presence in the images! reminiscing, magic and nostalgic sites on the beach.